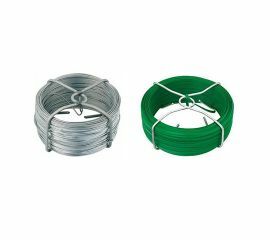 Line wire is suitable for use with a number of agricultural and domestic fencing applications. 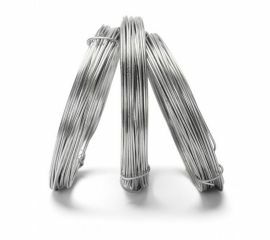 Our line wire is galvanised and available in aluminium and zinc coated line wire options, as well as plastic coated line wire. Our high tensile line wire is available in many gauges. Line wire is an effective barrier for livestock and provides a strong support for plants and plant netting. 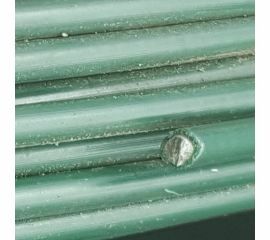 High tensile line wire is commonly used with netting for rabbits, pheasants and chickens. Certain gauges can also be used with electric fencing and plastic deer fencing. Shop our line wire range below.